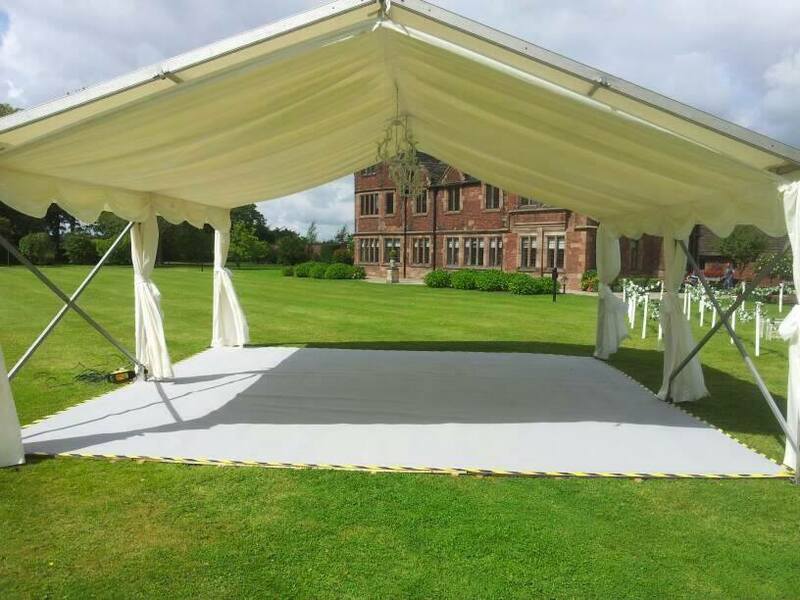 Aries Marquees provides quality, clear span, weatherproof Marquee Hire in Lancashire, and throughout the North West. Private Parties – 16th, 18th, 21st, 30th, 40th, 50th, 60th, 70th…. When hiring a marquee in Lancashire you can guarantee people will have a great time, but you can’t guarantee the weather. Whether it is hot, cold, windy, rainy or all four when you hire one of our marquees they can cope with whatever weather is thrown at them. Temperature and ventilation – if you get a glorious hot and sunny day, just like any room our marquees come with windows and doors that allow a cool breeze to waft through the marquee keeping your guests cool and shaded. Of course if the heavens open your guests can be kept warm and dry and continue having a great time – simply close the doors and windows. If the temperature drops or you are planning a winter event, Aries Marquees can provide safe heating options that will keep your guests snug and warm. 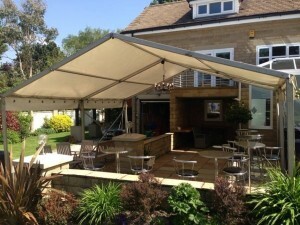 Depending on the marquee you hire we have discreet marquee heating options. Lighting your marquee is an important part of creating the right atmosphere at your event. From stunning light shows to simple, cosy hanging lanterns the tone and mood of your event will be set with careful lighting control in your marquee. Talk to our marquee hire team about lighting options and we will be happy to advise and source the best marquee lighting for your event. Yes you can hire a marquee in Lancashire without power but you will probably want lighting, maybe a DJ, you may want to heat food, so you will need power and depending on your event you’ll need to ensure there is enough power in your marquee and it is accessible in the right places. Unless you are lucky with the weather your grassy floor could turn into a mud bath. Many of your guests will be wearing high heals too and so good flooring and potentially a separate dance floor too. 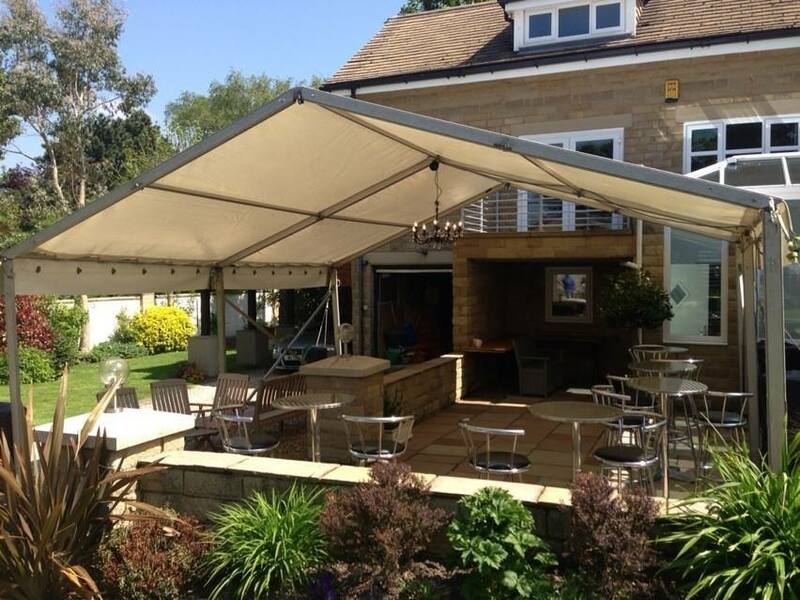 Talk to our marquee hire team about your event and your ideal marquee hire options and we can come up with the perfect solutions for you and your guests, so all you need to worry about is having a great time. WHY CHOOSE ARIES MARQUEE HIRE FOR YOUR Lancashire EVENT? Call Aries Marquee Hire in Lancashire for a FREE no obligation survey today. Don’t rely on British Weather, rely on Aries Marquees. 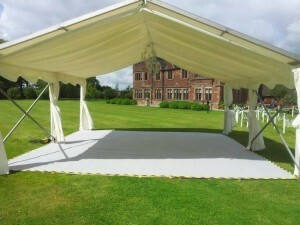 Aries Marquee Hire have 27 years experience of supplying marquee hire in Lancashire. We supply marquees in Lancashire for events including Marquee Weddings, Corporate Marquee events, Music Festivals and craft fayres. We are always happy to discuss your requirements, please feel free to call us on 0151 545 0599 and speak to one of our friendly staff. Alternatively, please feel free to email us with your details.